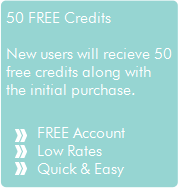 We're always happy to provide free test credits so that new users can see how good the service is before they buy. To benefit from this please take a moment to register your free account. Then simply email your username to info@kapow.co.uk and we'll add your test credits quick sharp. You can check our coverage here. 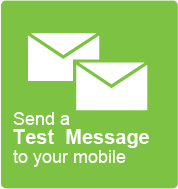 - The UK's original SMS Gateway with over 24 years experience. - Average Message delivery time of just 3.15 seconds. - Direct connections and Delivery Worldwide. - Tried, tested and loved sending methods. - Guaranteed SLA of 99.99%. - Your own dedicated Account Manager on-hand to help you. It's free to trial the service, with absolutely no obligation to purchase. 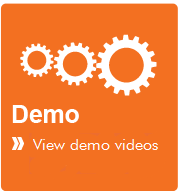 View our 'Demo' pages to see how easy it is to send SMS with your Kapow Account.